Another Volvo model entry that gets overlooked in the press and push of all the crowds of luxury European carmakers is the Volvo XC60. This SUV is a red hot luxury model. 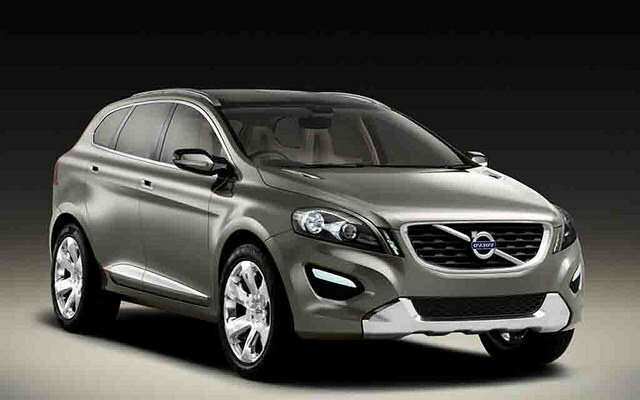 For its class, the Volvo XC60 provides among the greatest overall auto driving experiences. Besides this, it offers fantastic engine choices. The price is competitive too. The new model edition gained some upgrades to its electronics. The icing on the cake of this model is the cargo space, a large and useful area bounded by rear seats. This makes it a hands down winner for any families on the hunt for a larger luxury SUV to call their own.